2018 saw the club grow ever stronger ending the year with 204 paid up members, a record for the club. This success we can relate back to the decision we took at the AGM last year to focus solely on our core strength RUNNING. We started the year with 32 beginners coached by Helen Palmer and Colin Flood and 24 Improvers coached by Tim Mitchell. 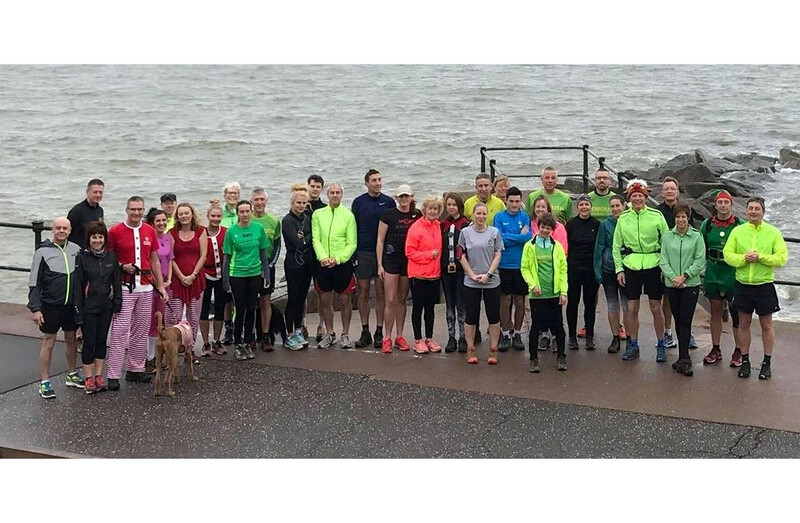 Our core group of runners in the 3 and 4/5 mile groups continued to turn out in force and enjoy themselves and that is the ethos of the club, enjoy. 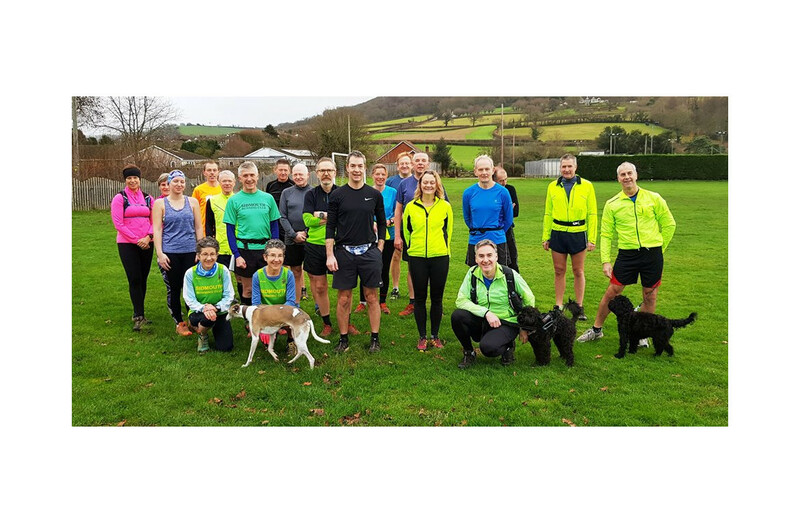 Tim’s technical sessions and Ben and Justin’s interval training were well attended by members of varying abilities, so suitable for all. The 6 mile groups had their own devotees who like a harder workout. John and Ben Chesters lead the Monday off road runs and their knowledge of the area meant we never ran the same route twice. The Zebra I saw on Woodbury Common I found out later after watching the news was in fact a horse with a Zebra striped coat over it to keep off the flies. Coaches and Run Leaders who not only lead runs but also give their time in attending the various courses. The more the club grows the greater the call will be on them. We are always looking for new leaders from members who run regularly with the club so if you are interested in committing to attending a one day course and leading one run a month then please let me know. My committee have grown in confidence to meet the needs of the growing club, expanding their individual roles to cope with the additional workload. Secretary Jo Earlam was always on the ball keeping us up to date on rule changes that affect us and taking the minutes of our meetings. Treasurer Tim Clay kept our accounts up to date. Head Coach Tim Mitchell organised courses, run locations, leaders and run diary. Kerry Boyle started her journey to become our Junior Leader. Web-Ed Rob Edwards, inputting our data and sorting out the problems that arose with the system. We purchased an add-on which enables us to block IP addresses by country, and we got several hundred every week. Els Laureys assistant Web Editor taking on more of the inputting onto the website which is much appreciated. Press Officer Hamish Spence kept the club’s profile high with his press releases which are so important to keep the club in the public domain. But, and it’s a big BUT, he needs your help to keep it going. So again I remind you that it’s so important whenever you run whether in a race or training run take photos and make sure you send a few bullet points to him. Don’t forget those Mighty Green Holiday snaps either. He is an excellent scribe but needs the basis of a story. Debbie Marriott Cup Custodian came up with the concept of the Mighty Green Ambassador Awards and did such an excellent job on producing the Role Description document. 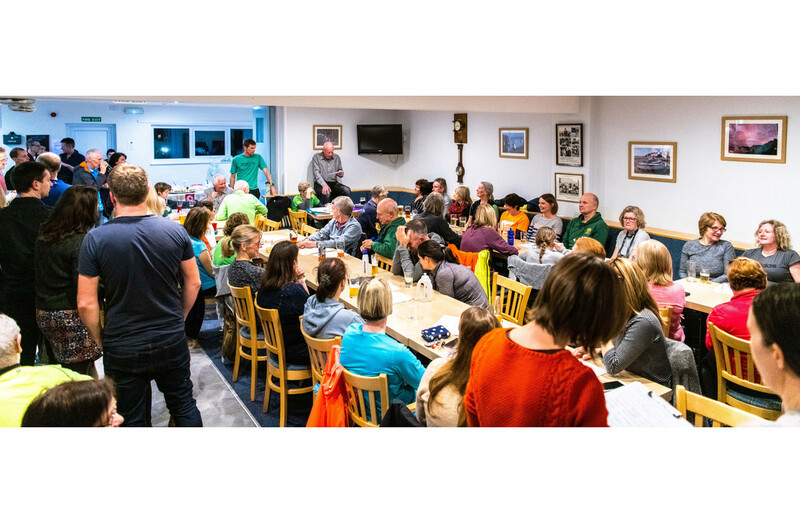 Exe to Axe race director Paul Mitchell with the organising help of Rob Edwards ran an extremely challenging event very professionally, having much favourable feedback from those that entered. To all the members who helped out on the day thank you, as without your help this race wouldn’t take place and it’s so important to the club as it is the only event we organise and our only source of external income. The profit it makes allows us to keep the subs low and put on the free events that we do throughout the year. Charlotte Forrer our reportable accident recorder thankfully kept a clean sheet and came up with the idea of the East Devon Spring which she will be organising. Naomi Garrick Social Secretary organising our social side. Jane Hemsworth controls our club kit in a most professional manner. Thanks to Kyle Baker for the time he gives to the club with his amazing photography and producing all the various certificates. I’d like to extend a vote of thanks to Debbie Marriott who is standing down from the committee but will still be co-ordinating the Mighty Green Awards: Paul Mitchell who is standing down as Race Director of JP’s Exe to Axe but is staying on the committee and Monica Read who stood down as Press Officer. The Mighty Green on Holiday and Racing Challenge will continue through 2019. Keep sending in the photographs because as you’ll see later there are prizes to be won at the end of the year. In June we hosted the Woodland Relays and what a phenomenally successful event that turned out to be. Expecting 30 teams of three we ended up with 62, and with their supporters we had over 200 at the Scout Field. It was a fantastic club effort with many members involved either running or helping out. What pleased me most was the number of members who used their initiative in sorting out problems as they arose. When I meet members of other clubs that were there they never fail to mention the quality and number of cakes made by our members and the efficiency of the catering crew. 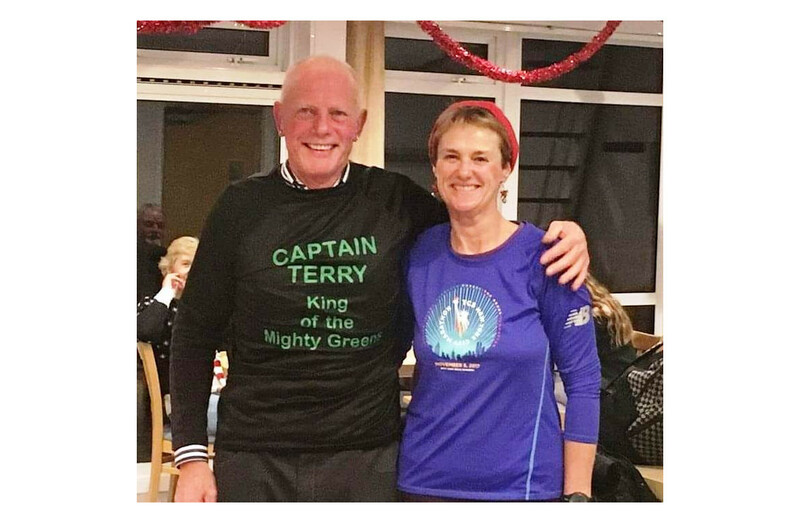 Moving forward to 2019, what a great start with a record number of Beginners and sponsorship of a Mighty Green shirt from Nikki and Richard King of Kings Garden Centres for all those that complete the 3 mile test run, thank you so much for such a generous gesture. We look forward to the Junior section starting in June being led by Kerry and Claire Ashby. A priority will be investigating a better way of communicating with our members. As I mentioned before, Sarah Watkins came forward as Vice Chair and during this year I’ll be starting the process of handing over the reins to her. For those of you that don’t know Sarah you soon will as during our meeting she was described as a female version of me, so no problem there. Things will have to change though as she will not have the time that I have, so it’s up to you members to help and get involved in some way. We need to appoint a membership secretary and cup custodian for a start. Alexa Baker has come forward to becoming a Run Leader. Cheryl Boulton and Chris Day Kerry have become involved by arranging team photos at Parkruns, John Doherty by peeling potatoes! and remember all this counts towards your ambassador’s award. And finally, to sum up I would like to thank you all for supporting your club and would encourage you to enter some races wearing that Mighty Green shirt that you should be proud to wear, you worked so hard for it. For the majority of us it’s not about winning but taking part and supporting your club as well as getting your photo in the paper.